This second transcribed edition of Charles Webster Bryant's Old (Colony) Burying Ground inscriptions on burial markers follows the form used by the careful transcribers who first committed CWB's five (5) notebooks to typed copy around 1950. We do not know who they were, but like them, we have tried to preserve the exact rendition of Bryant's record. The term "Old Burying Ground" dates from around 1900 when the Daughters of the American Revolution Chapter began a number of clean-up efforts on the grounds, and erected the South gateway. original text, spelling, misspelling, punctuation. text placement to reflect arrangement on the stone. hyphenation, line, and word breaks as they appear. dropped letters, e.g., the for thee, occasionally. the stone carver's name/initials at lower right when on the stone. 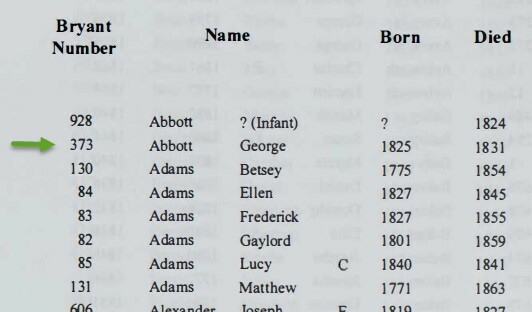 Post-1886 information is shown in italics excepting "date of birth [DOB:]." Stones found/erected after 1886 are listed in place numerically and carry alphabetic "a, b, c, d." extensions. 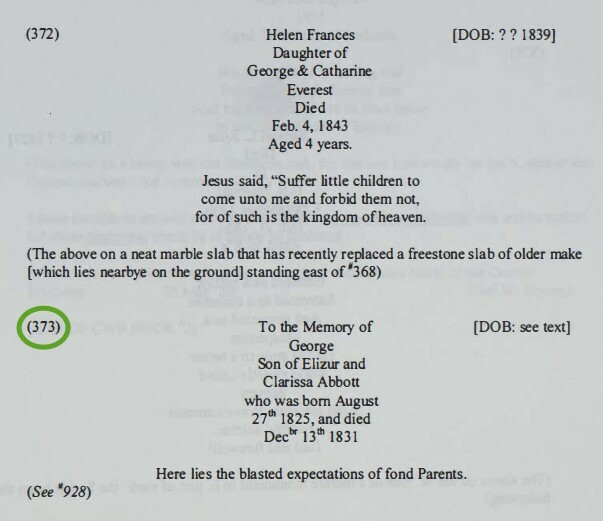 "Date of Birth" [DOB:] has been added where possible in the right margin of the record. In the ongoing restoration of the Burying Ground stones (1992 to the present), DOB often immediately brings one's attention to coincident events resulting from epidemics, events of nature, accidents, dual births, etc. One of the striking aspects of the record is its attestation to infant/child mortality in the XIX century. We cannot adequately express our appreciation for Charles Webster Bryant's work in the spring/summer of 1886 to complete this record. When he wonders "Will the coming man thank me (or otherwise) for the labor I have here bestowed?" his heirs - all of us - recognize the magnitude of his accomplishment. Bryant died in September 1886 at age 37, of typhoid, not being the beneficiary of the safe water system for Granville he helped put in place. Mourned by all, he nonetheless left a model of public service this village cannot forget. 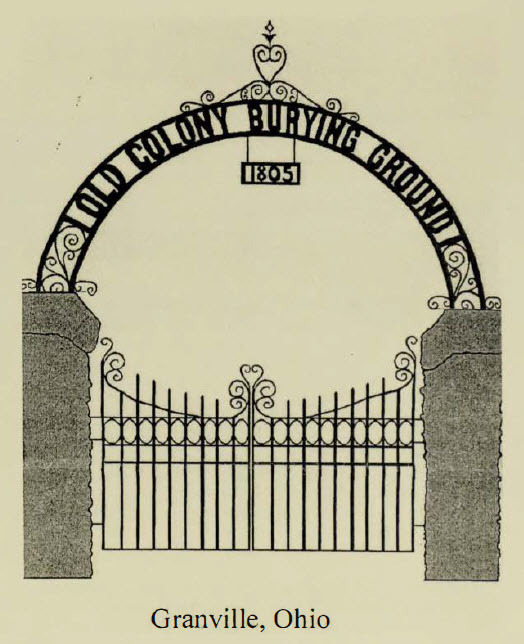 Download the PDF of the Old Colony Burial Ground Inscriptions by clicking here: OCBG Inscriptions 1886 (345 pages, approx. 9 megabytes) You will need at least a PDF reader to open the document. Find the name of interest in the index and note the Bryant Number, e.g. George Abbott, Bryant Number 373. In a PDF reader scroll down to the corresponding Bryant Number to find the inscription for George Abbott. 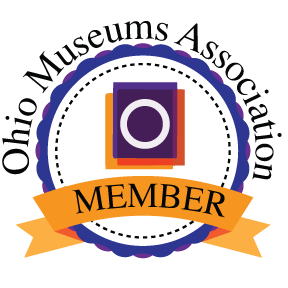 Click on your browser "back arrow" to return to the Historical Society website. Search the Index of Inscriptions for Abbott, George to find the Bryant Number. Scroll down the consecutive Bryant Numbers to number 373 and note Abbott's inscription.